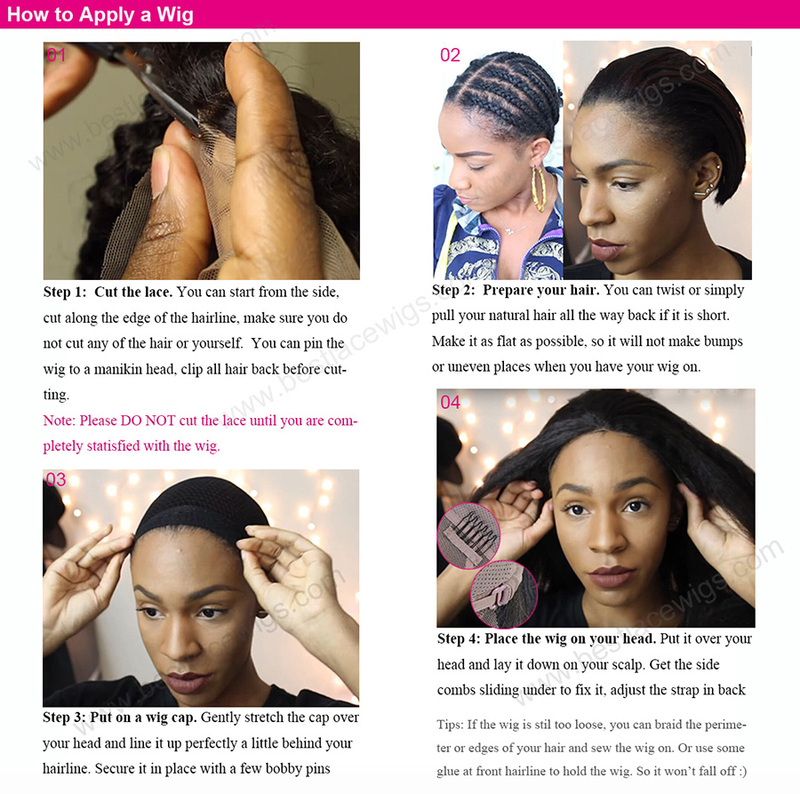 360 lace frontal is very popular now as it allows you to make versatile styles like high ponytail, bun, half-up half-down,etc. 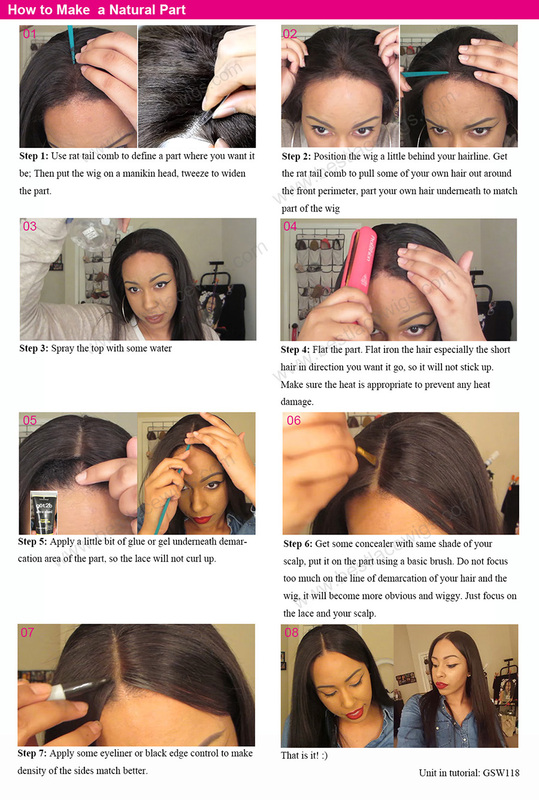 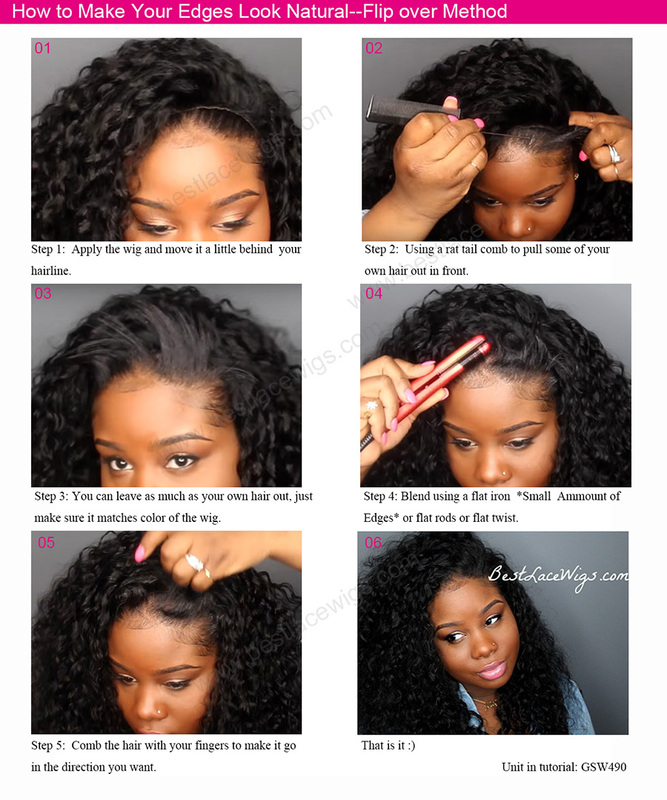 Our 360 lace frontal comes with pre-plucked wide hairline which help to achieve the super natural look. 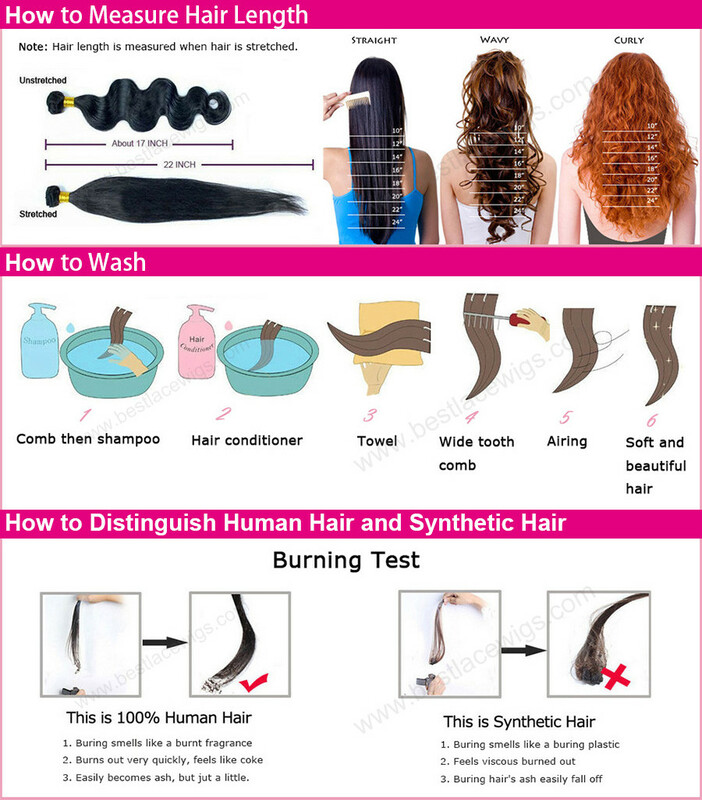 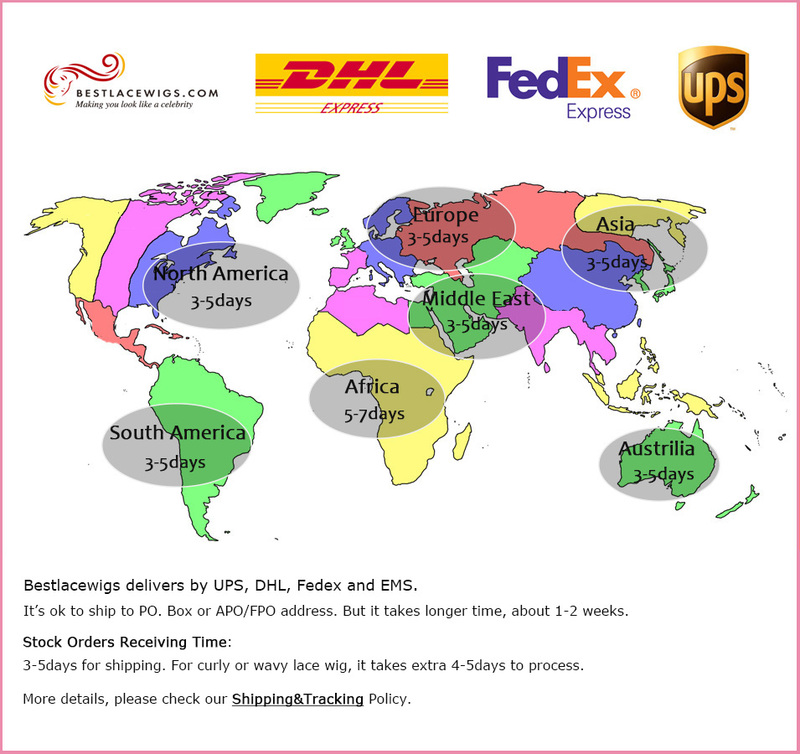 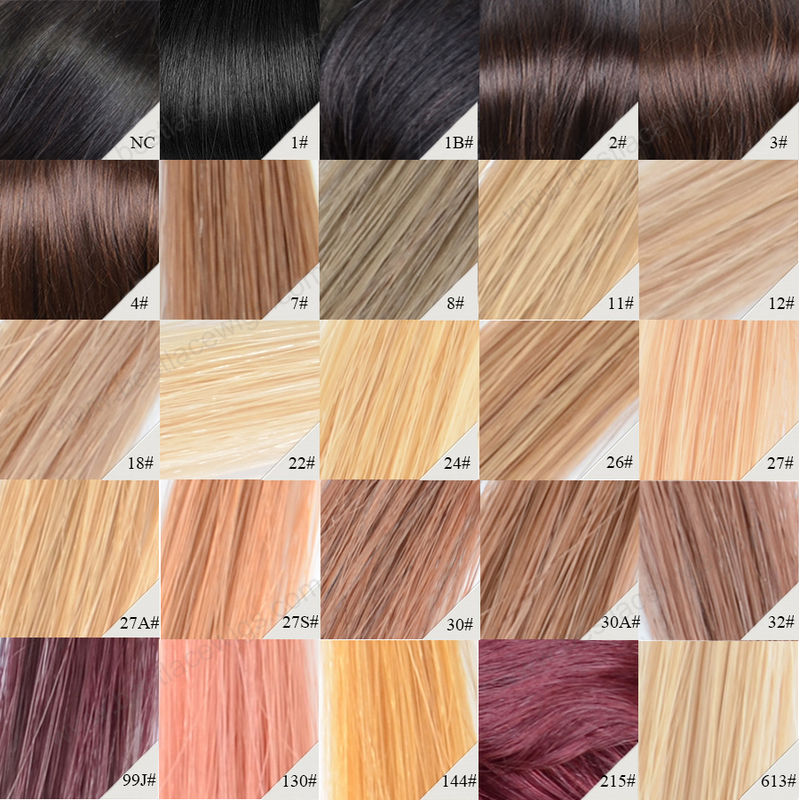 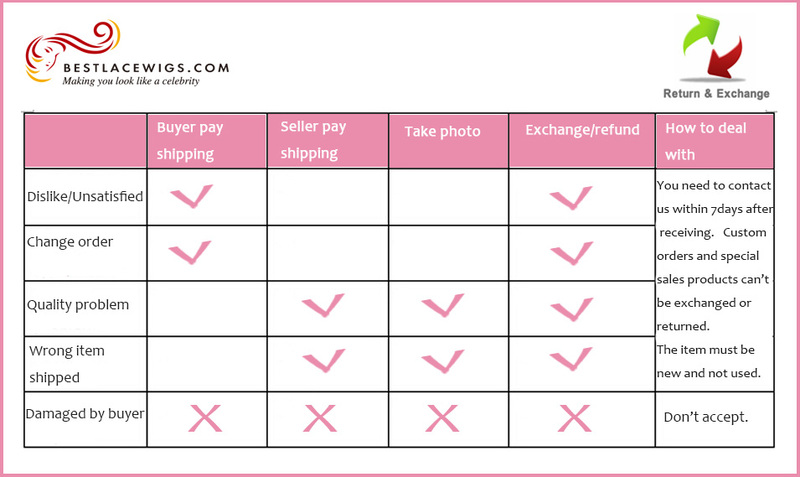 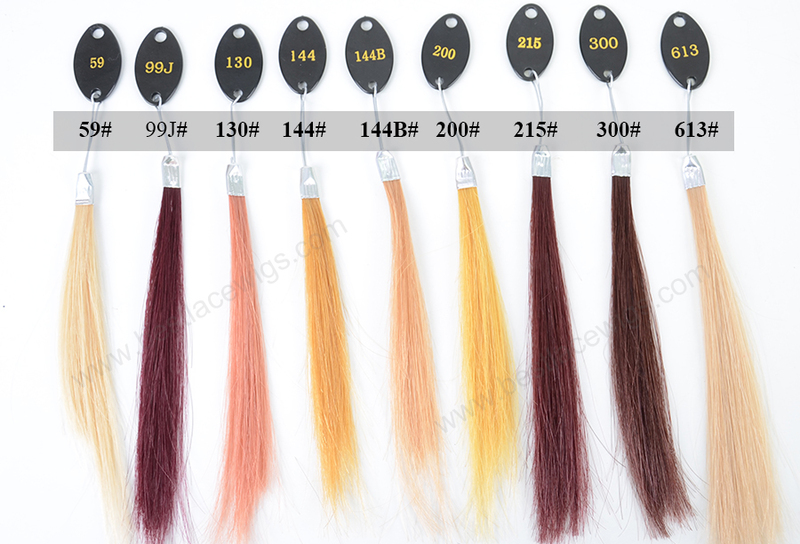 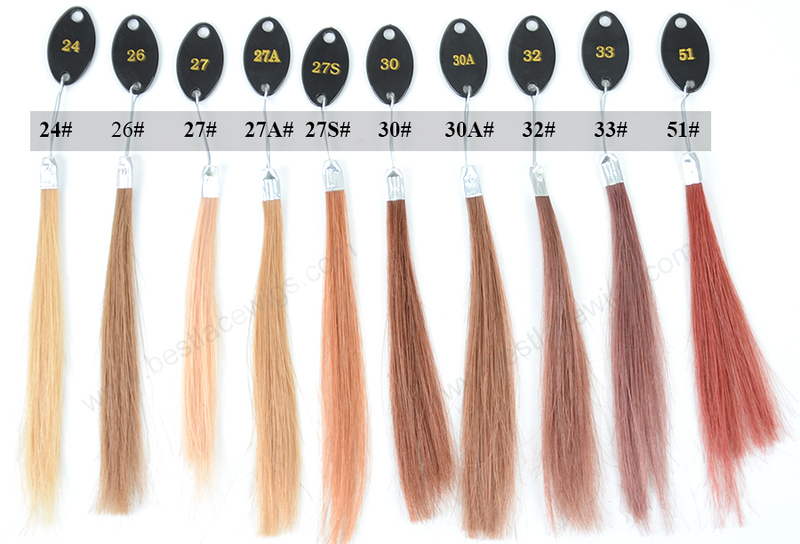 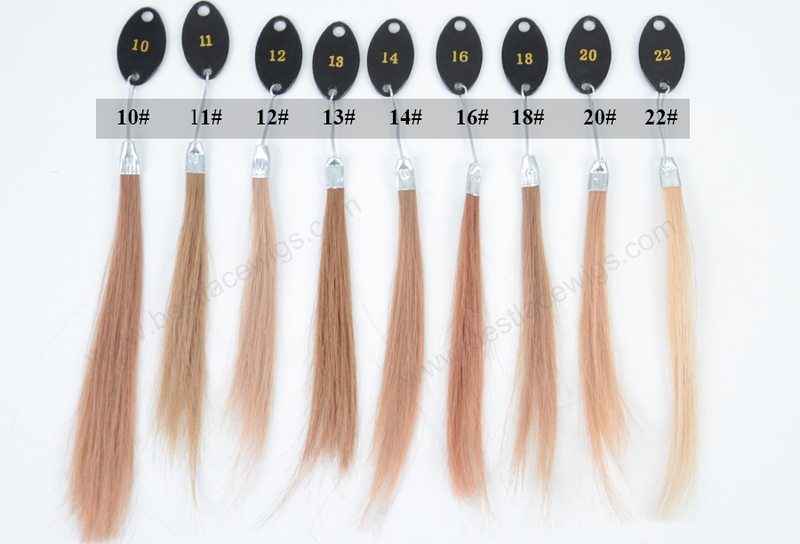 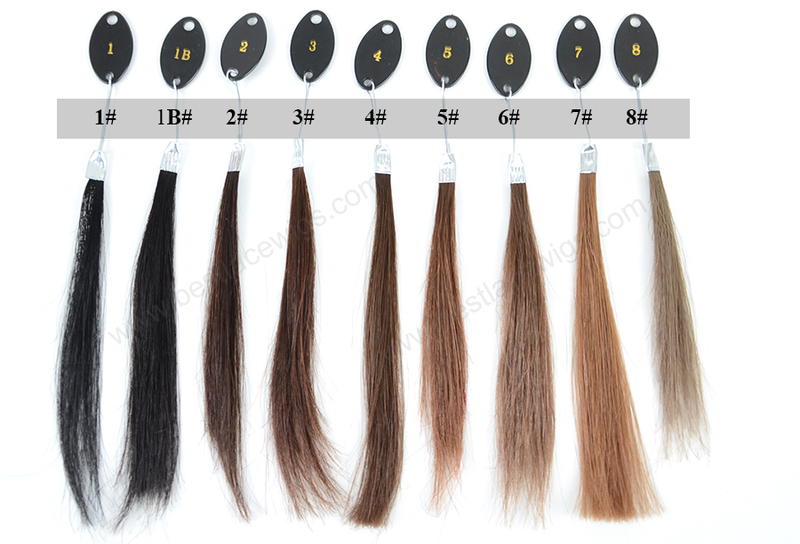 The hair we use is high quality virgin Brazilian hair which is both dyable and bleachable . 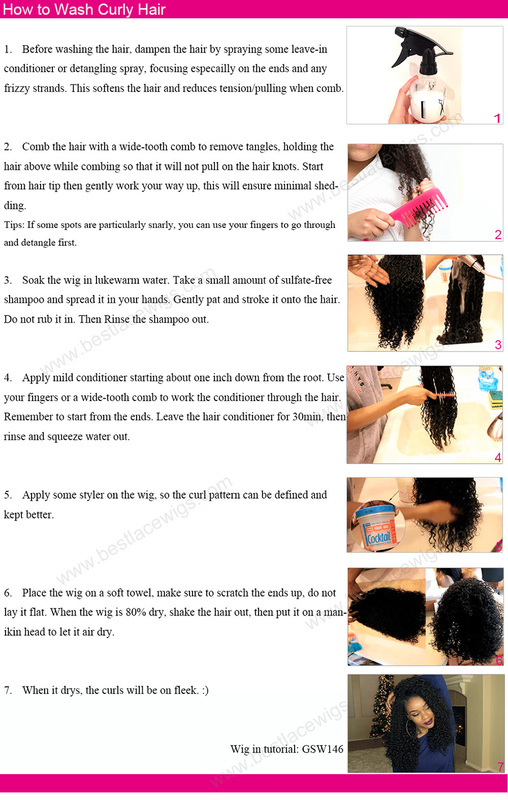 They are very popular among women, especially black women.